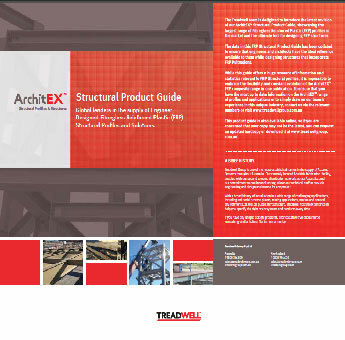 Treadwell’s ArchitEX™ offers a wide range of FRP structural profiles manufactured through a pultrusion process. This unique range of fibreglass columns, beams and sections is continually improved upon to ensure reliability and durability when employed in the most challenging structural applications. 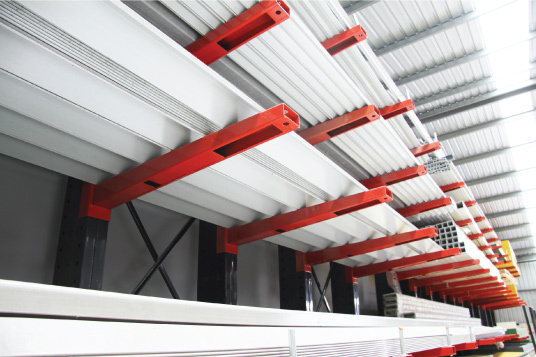 The elements involved in the pultrusion process are extensively used as construction FRP profiles to create strong and rewarding structures. Durable components made FRP are used to increase the robustness of the infrastructure and overall framework. 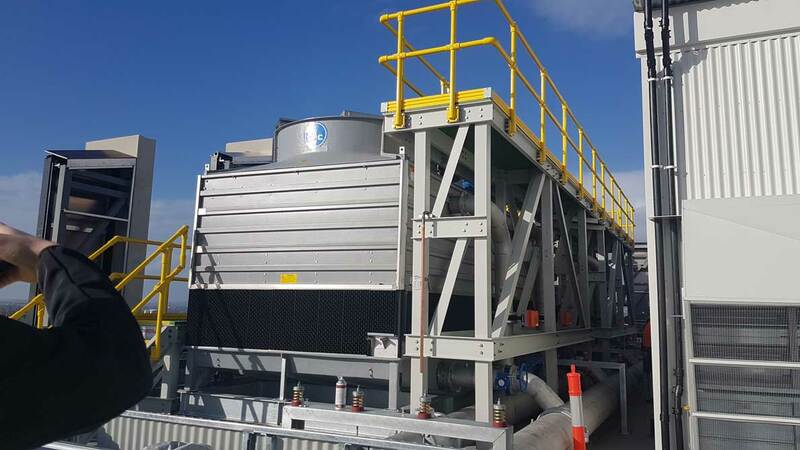 These solutions are designed to endure the many environmental inconsistencies. 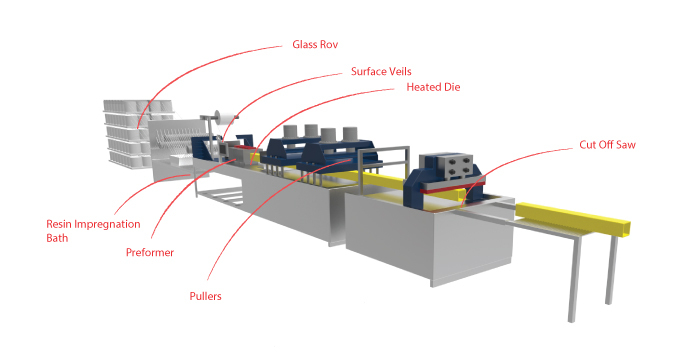 For more information on the pultrusion process, please refer to page 8 of the ArchitEX™ Product Guide. From structural and engineered structures to industrial roofing and siding products, the extensive range of ArchitEX™ FRP solutions features remarkable UV protection and stability, which is again an exclusive trait of ArchitEX™. The many and varied uses of ArchitEX™ can be offered due to the flexibility of these fabricated structures which involves resin types, material selection, shapes and more to make it well suited as a construction FRP profile alternative.